This year’s Jerusalem Sunday celebration falls on Mother’s Day, and that convergence has not gone unnoticed by the Canadian Companions of the Diocese of Jerusalem (CCDJ). The board of the CCDJ has chosen the theme Mothers of Jerusalem for the fifth annual Jerusalem Sunday, which parishes and diocese will celebrate on May 13. 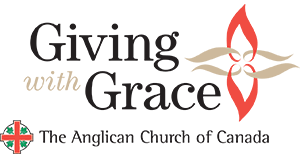 Resources are available online to help Anglicans mark the occasion, which focuses on the ministry of women and the work of mothers in striving for peace and justice. Bishop Michael Ingham (ret’d), who serves on the advisory council to the CCDJ, said that the ministry of women is “quite important” in the Episcopal Diocese of Jerusalem. Liturgical and preaching resources for Jerusalem Sunday 2018 were compiled and written by Dr. Patricia Bays, a retired teacher and author of the book This Anglican Church of Ours. Many of the resources draw upon the theme of pilgrimage. 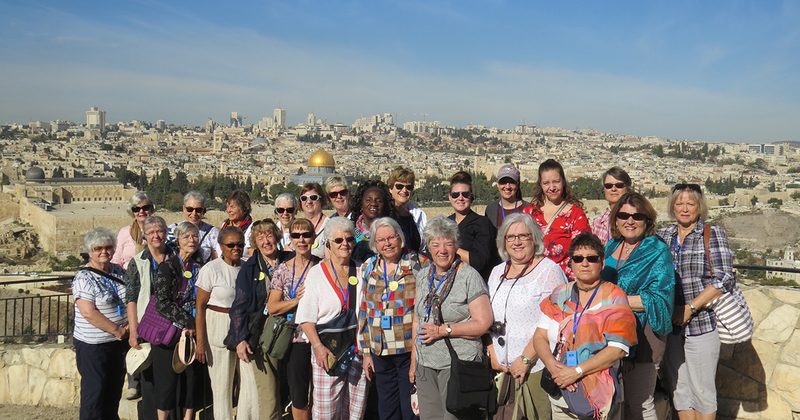 In 2016 Bays took part in a women’s pilgrimage to Jerusalem, during which she met with fellow Anglicans in Israel-Palestine that included local women’s groups. Another contributor to this years’ resources, the Rev. Canon Dr. Dawna Wall, took part in her own pilgrimage to Jerusalem and has written three reflections on the theme Mothers of Jerusalem, which are included among the preaching resources. “There are a number of psalms and other passages that relate to pilgrimage,” Bays said. “It could be about Jerusalem itself, the image of Jerusalem in the Book of Revelation as a city of peace. Other resources include suggestions for hymns and prayers of the people. 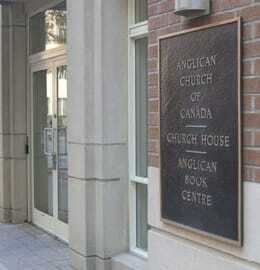 Even so, Ingham said that the Anglican Church of Canada’s annual reflection on its relationship with the Diocese of Jerusalem connects Canadian Anglicans with some of the deepest roots of the Christian tradition. “Jerusalem is in many ways the crossroads of the world,” Ingham said. “It’s where civilizations have met and clashed over centuries. It’s the place where the three Abrahamic religions meet. It’s the place, geopolitically, which could ignite the whole world in war. 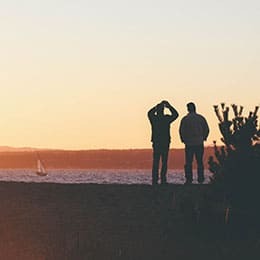 And spiritually, for all Christians, it’s the place where we all feel we have a connection, because of [its status as] the land of Jesus’s birth and death and resurrection. Most urgent among these difficulties is the need for financial support to fund the diocese in its various ministries. The Diocese of Jerusalem is spread out over five different countries or territories: Lebanon, Syria, Jordan, Israel, and the Palestinian territories. It oversees more than 50 institutions that include parish churches, hospitals, clinics, and schools that reach beyond local Christians and also serve much of the region’s largely Muslim population. While the CCDJ advisory council hopes Canadian Anglicans will send prayers and raise awareness on Jerusalem Sunday, they also hope collections will be able to send some material help to the diocese. Bays underscored the need to pray for peace and for the church to give strength to its Christian brothers and sisters in Jerusalem. View a complete list of resources for Jerusalem Sunday. Learn how to become a Companion of Jerusalem. 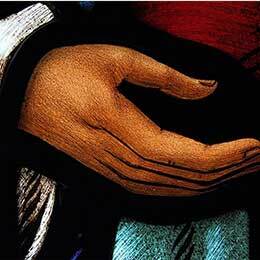 Help support the Diocese of Jerusalem in its ministries.